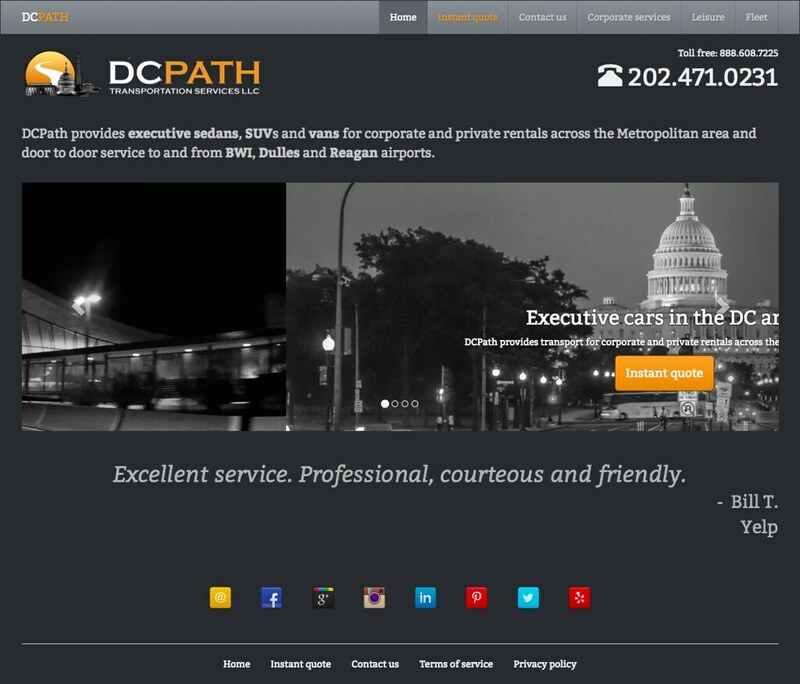 A WordPress-based website for a luxury sedan (taxi) service in Washington, DC. The proprietor is an old friend from the Accra hash. 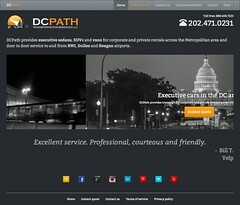 The design is based on Bootstrap 3.2. The social media icons are provided by G. Pritiranjan Das, while the site also uses the iconize CSS from Pooliestudios.